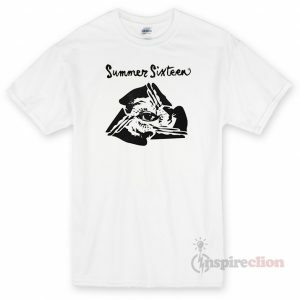 Welcome to inspireclion.com, It’s never been more fun besides Make Your Own T-Shirts Cheap anytime. 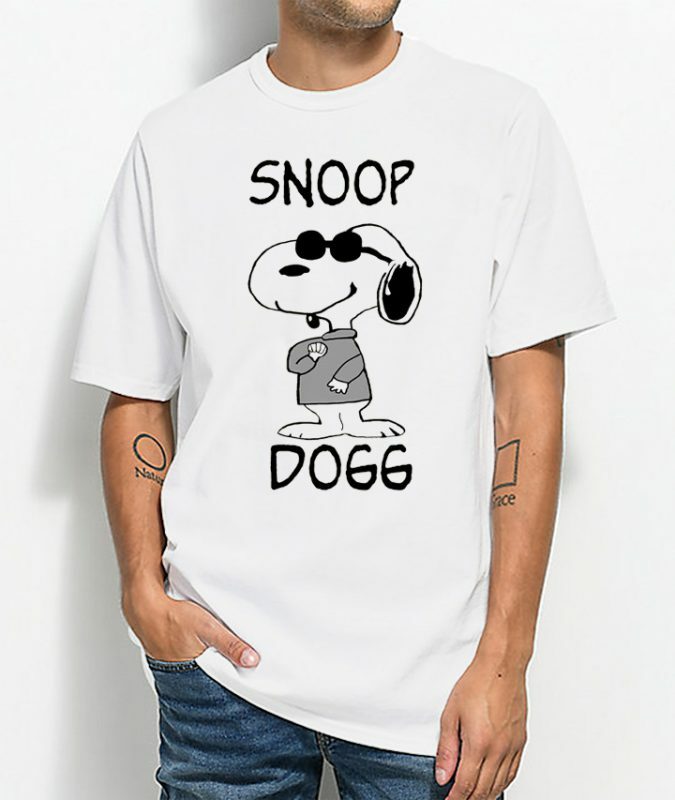 You can buy this product Snoopy Snoop Dogg Hip Hop Funny T-shirt Size S, M, L, XL,2XL,3XL in our webshop, This Product made of premium quality ring spun cotton for soft feel and casual fit. All our shirts are DTG (direct to garment) printed to ensure the durability of the print and give a long-lasting and vibrant finish to all our designs. Snoopy Snoop Dogg Hip Hop Funny T-shirt Size S, M, L, XL,2XL,3XL 100% combed ring-spun cotton UNISEX T-shirt available for men or women and printed onto super soft 100% cotton t-shirts (heather grey and dark heather grey are a 90/10 and 60/40 cotton and polyester blend). ’. Get product Snoopy Snoop Dogg Hip Hop Funny T-shirt and please visit other product.